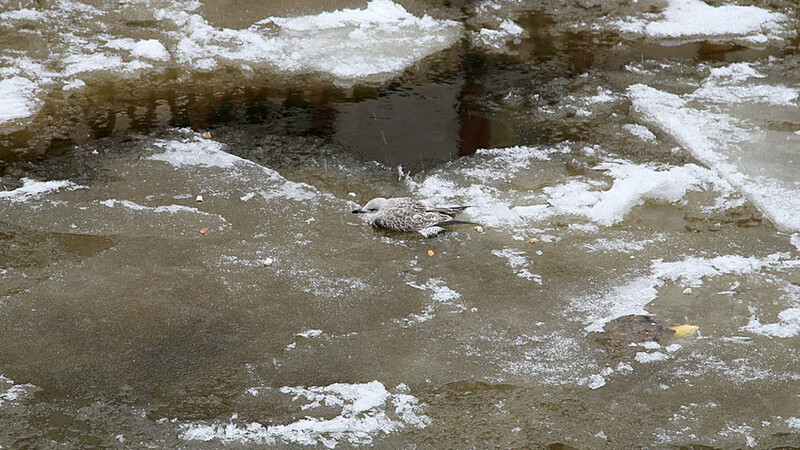 It appears seagulls are no good at ice skating. One St. Petersburg resident - Pavel Karavashkin - found this out while walking along one of the city’s famous canals. He chanced upon a poor bird, the legs of which were frozen solid into the ice on the Neva River. Luckily Karavashkin was himself not unmoved and he acted quickly. 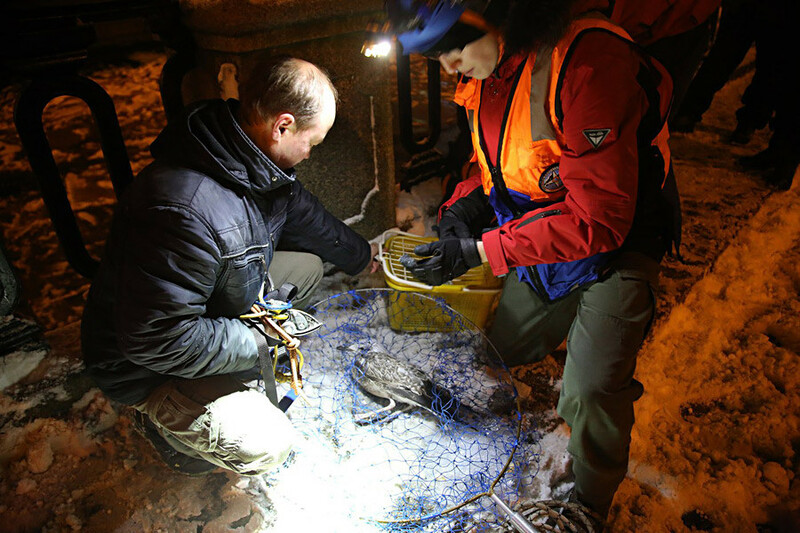 He phoned the authorities who sent animal rescuers to free the bird from its icy prison. Next time it will probably think twice before dipping its legs into the sub-zero depths. 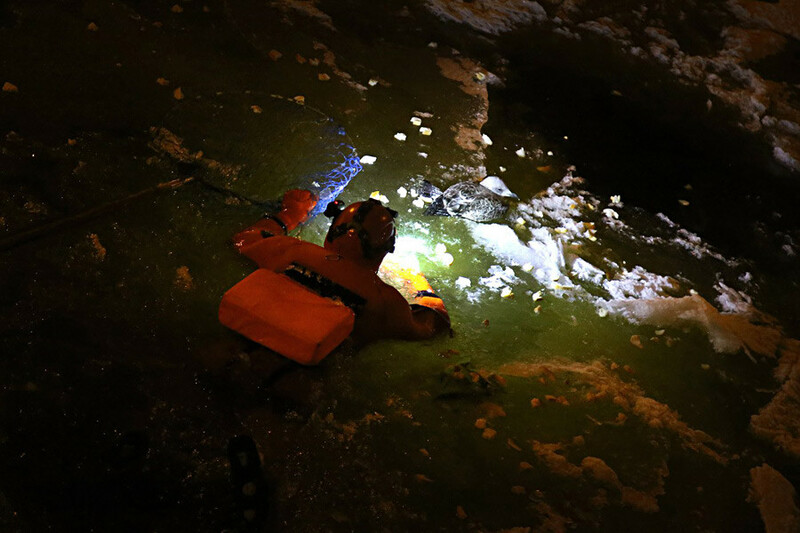 Rescuers' activity is mostly hidden from the cameras of the paparazzi, but this doesn’t make them unimportant. 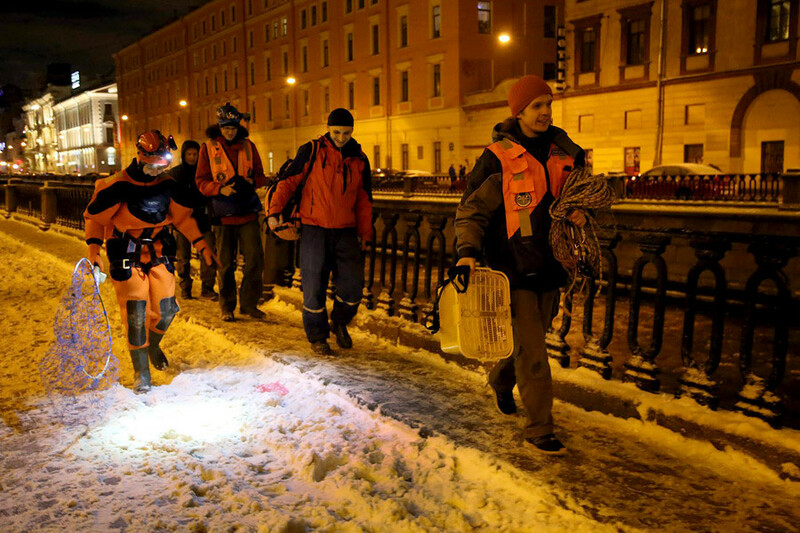 Read about modern Russian rescuers - employees of the Russian Ministry of the Emergency Situations.